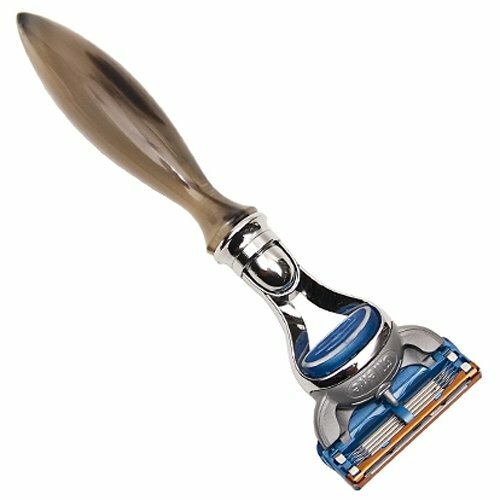 Parker's 101 Fusion Razor is a hand-crafted beauty with a handle made from genuine hand carved ox horn. 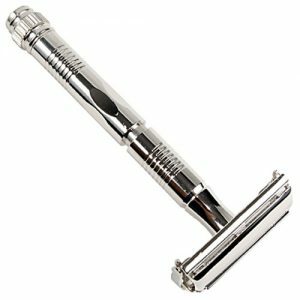 Parker’s 101 Fusion Razor is a hand-crafted beauty with a handle made from genuine hand carved ox horn. 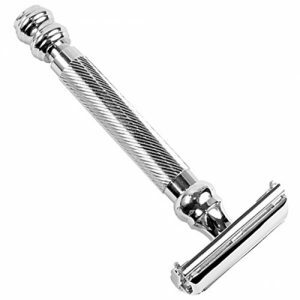 This razor uses Gillette’s 5 Blade Fusion system to deliver a smooth and comfortable shave. Its long handle has excellent balance. 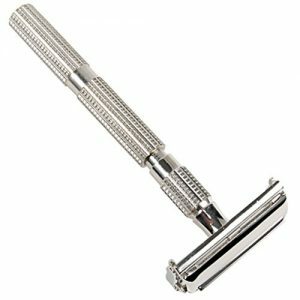 Every razor is beautiful, yet unique due to the natural variations in each piece of horn. Packaged in a luxurious gift box with one Gillette Fusion blade included.